It’s time for the entire country to remake early education. Bornfreund is the deputy director of the early education initiative at the nonprofit think tank New America, and Guernsey is the director of New America’s early education initiative and its Learning Technologies Project. Zeroing in on that first day of kindergarten, Bornfreund and Guernsey point out that teachers often have very little information about the children who arrive in their classrooms. The education system, they say, should start earlier and focus more closely on children’s development needs. “States will need to improve the quality of teacher and principal preparation programs to give educators solid grounding in how children develop and learn best. Much of this work is underway in a number of states including Massachusetts. “The essential competencies that are presented in this document are the precursors for the knowledge, skills, and qualities that were identified in the 2013 Definition of College and Career Readiness,” the document says. This definition was adopted by the state’s Boards of Elementary and Secondary Education and of Higher Education. The document is one outcome of the state’s participation in the National Governors Association policy academy on improving learning outcomes from birth to third grade. Amy O’Leary, director of our Early Education for All campaign, serves on the B-3 Advisory Team. Massachusetts’ cities and towns are also engaged in this work. In New Bedford, for example, education officials are looking at ways to build better birth-through-third grade pathways. 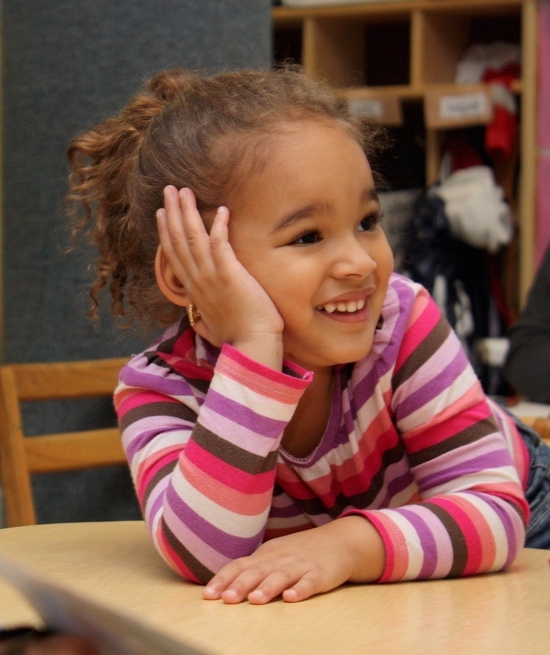 Across the state, kindergarten readiness is increasingly the goal, and educators find that support for young children requires a multi-sector approach. Fortunately, educational innovations are underway and a great deal more could be done.